According to the Namibia Statistics Agency (NSA), the headline inflation rate was recorded at 3.5% year-on-year (y-o-y) last month, the same rate as in February. The food and non-alcoholic beverages sub-index increased by 2.7% y-o-y in March, up from 2% in February. Meanwhile, the month on month Consumer Price Index (CPI) inflation rate was recorded at 0.1% in March, down from 0.3% in February. “Headline inflation has fallen sharply from 8.2% y-o-y in January 2017 to 3.5% y-o-y last month, thanks to moderating food inflation and rental costs. 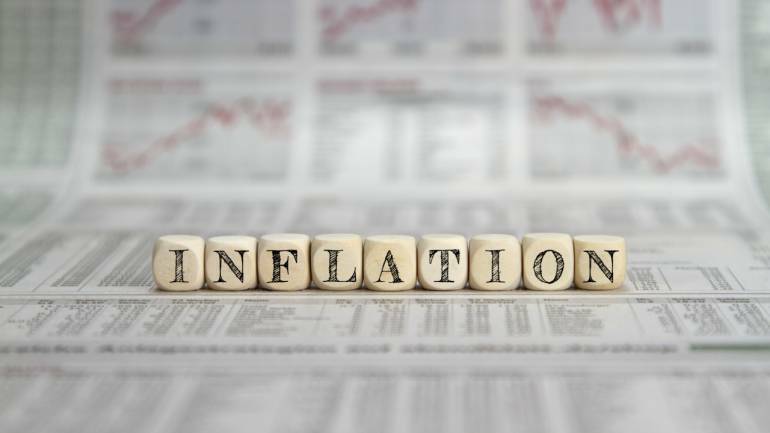 Lower food inflation has mainly been driven by a decrease in grain prices, while slower growth in rental prices reflects weak housing demand (also evidenced by the moderation in house price growth) due to the weaker economy,” PSG Konsult said. Looking ahead, PSG Konsult said that a stronger Namibia dollar (compared to last year) should help to ease price pressures, but the possibility of higher international oil prices due to a larger-than-expected increase in global fuel demand is un upside risk to inflation. 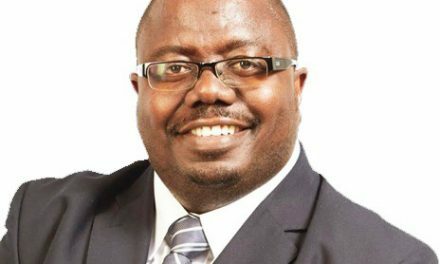 “The Namibia dollar has appreciated significantly since December 2017, mostly thanks to market-favourite Cyril Ramaphosa’s election as president of South Africa, following Jacob Zuma’s resignation as head of state in February 2018. Whether the Namibian dollar can hold on to these gains depends on how Ramaphosa will manage to improve South Africa’s fiscal balance, provide more clarity regarding policy and clean up corruption,” PSG Konsult added. Furthermore, the firm warned that another risk to the currency that has emerged in the last couple of months is the possibility of a trade war (rising global import tariffs) that could reduce global growth and contribute to emerging market currency weakness.